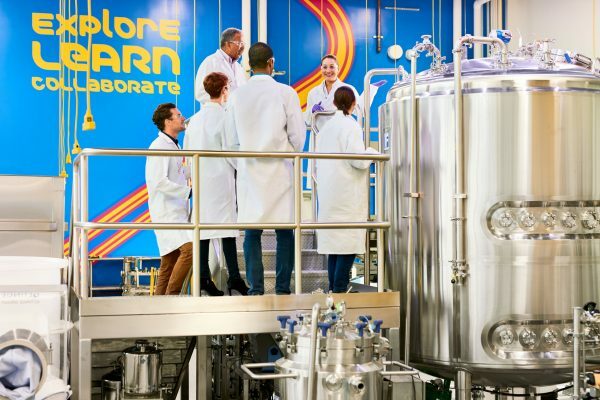 Join the German American Business Council for a tour of the M Lab™ Collaboration Center, MilliporeSigma’s signature lab in its new Life Sciences Center in Burlington, Massachusetts on June 13, 2019. MilliporeSigma is providing a unique opportunity to tour the lab, attend a poster session, and discuss MilliporeSigma’s invention and patent process with scientists and patent counsel. A networking reception follows the tour and poster session. More information to follow. Registration is not open yet. Space for this event will be limited. Admission will be free. Hamilton Brook Smith Reynolds is a proud member of the German American Business Council of Boston.